Living Well is very thorough in researching all the possible avenues for your family. There are many options for senior living in Vancouver, WA, including assisted living facilities, retirement homes, memory care facilities and more. Our goal is to make sure you are informed and comfortable with the decision you make. Vancouver, WA has a thriving, active older community that creates a welcoming culture that will make you and your loved one feel at ease. If your loved one is energetic and enjoys being on the move, there are many parks and easy walking trails throughout Vancouver, making it easy to be active and mobile in this community. If your loved one prefers something more quiet, the libraries are abundant and offer many senior activities and events, such as book clubs, lectures and classes. There are also numerous community centers that offer classes, such as computer use, language and even dancing. 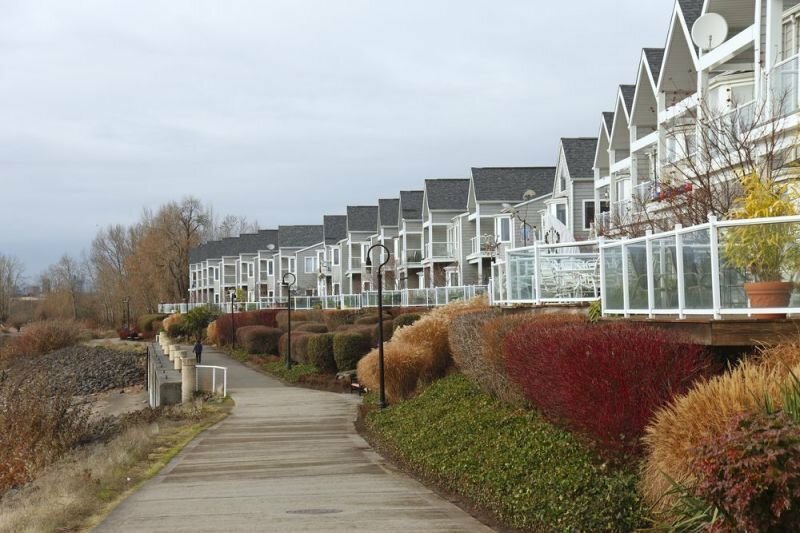 With such a strong elderly community, there are many options for senior living in Vancouver. Many retirement communities and assisted living facilities offer transportation for groups to go to shopping, casinos, special lunch and dinner outings , , doctor and dental appointments and so much more.Vancouver strives to keep its seniors involved in the community by providing parks, activities, and events that all can enjoy. The Vancouver Parks and Rec has a 50 and better program that offers opportunities for seniors to connect, make friends, and possibly try something new! Education is key in making this decision. We always start by educating the family on the placement process, either with an in person meeting or a phone call so that they know what to expect. Personal interviews are key to gather information about location preferences, health needs, social interests and budget. With this information, we research the best housing options that will meet their specific needs. Every client is unique and needs personalized options. We then present the best options to you based on the needs of your loved one and help you come up with a plan to make an informed decision. We help you narrow down the many options in senior living. We check for availability, pricing, schedule a visit and personally accompany you on the tours. Through the entire process, we educate you and guide you through the process to make sure you are fully confident and comfortable with your decision. About: Living Well is focused on sharing unbiased options to help you find the best senior housing solutions for the unique needs and characteristics of your loved ones. Our services are free and personalized to help you discover and choose the best senior living housing that includes; nursing homes, retirement communities, memory care facilities, assisted living facilities, and more based on your Vancouver, WA nursing home & assisted living needs! Click here to meet meet our Vancouver, WA senior living placement team, or contact us to get the placement process started!